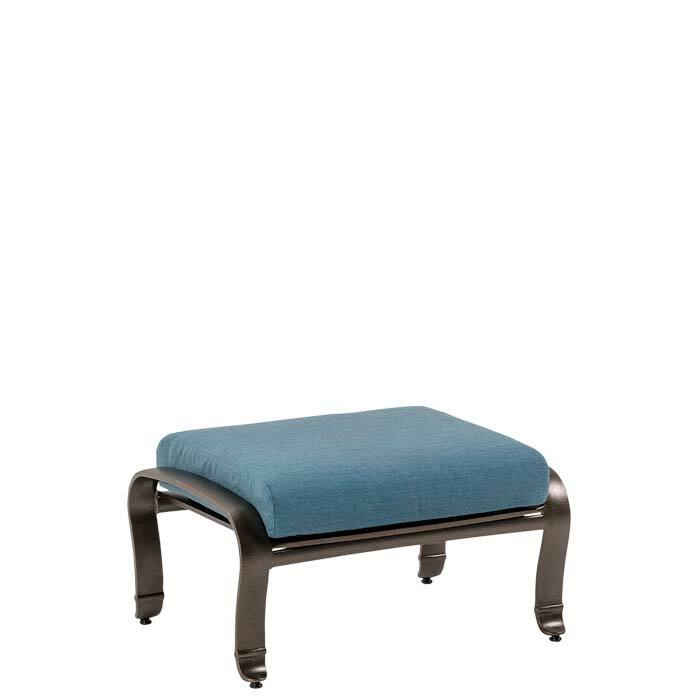 The Torino Cushion Ottoman, with artisan-inspired craftsmanship, is an elegant, comfortable, and versatile outdoor patio ottoman. Named for Northern Italian city, the Torino Cushion Ottoman features a traditional frame design and plush RELAXplus® Cushions for optimum comfort. The Torino Cushion Ottoman paired with a Torino Cushion Lounge Chair is the perfect place to enjoy an afternoon siesta.